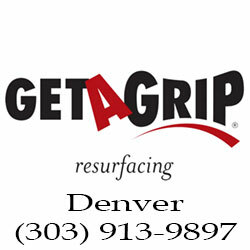 On this demo page you can see all of the promotions, video, social media and results we produced for Get A Grip Denver. 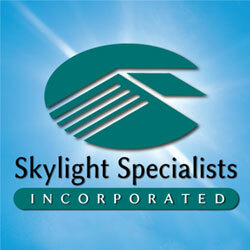 On this demo page you can see all of the promotions, video, social media and results we produced for Skylight Specialists. 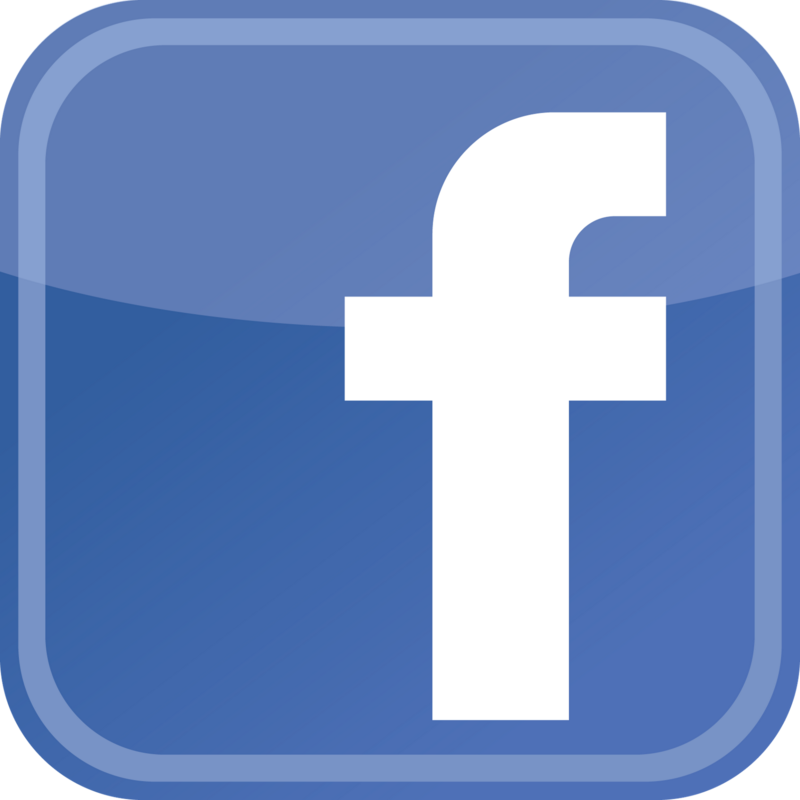 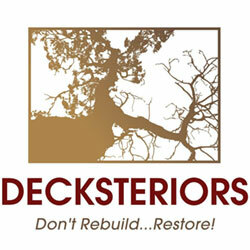 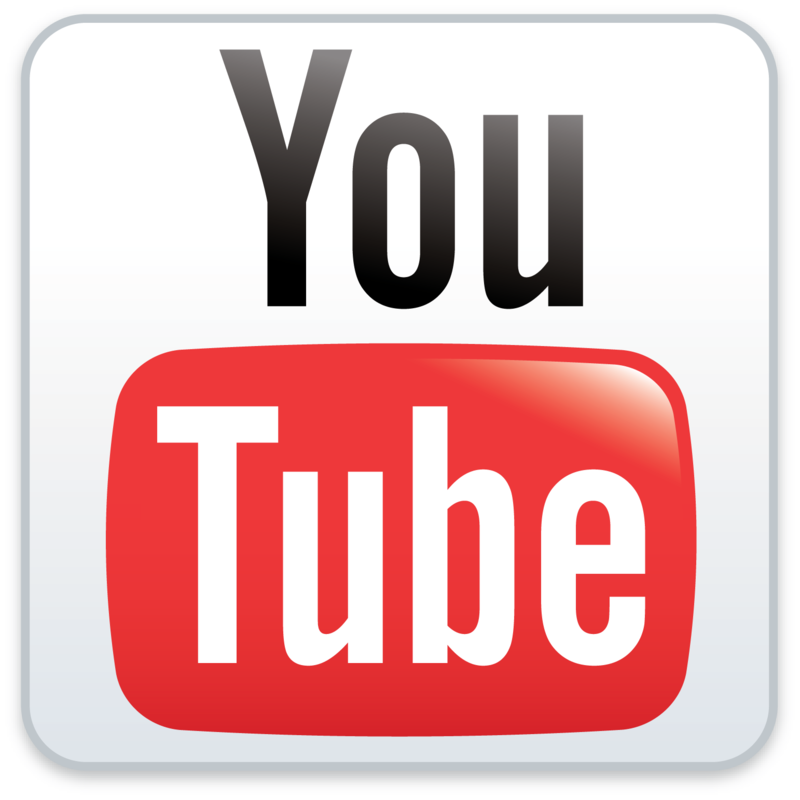 On this demo page you can see all of the promotions, video, social media and results we produced for Decksteriors.